What’s on your to-read list, and what have you recently read? 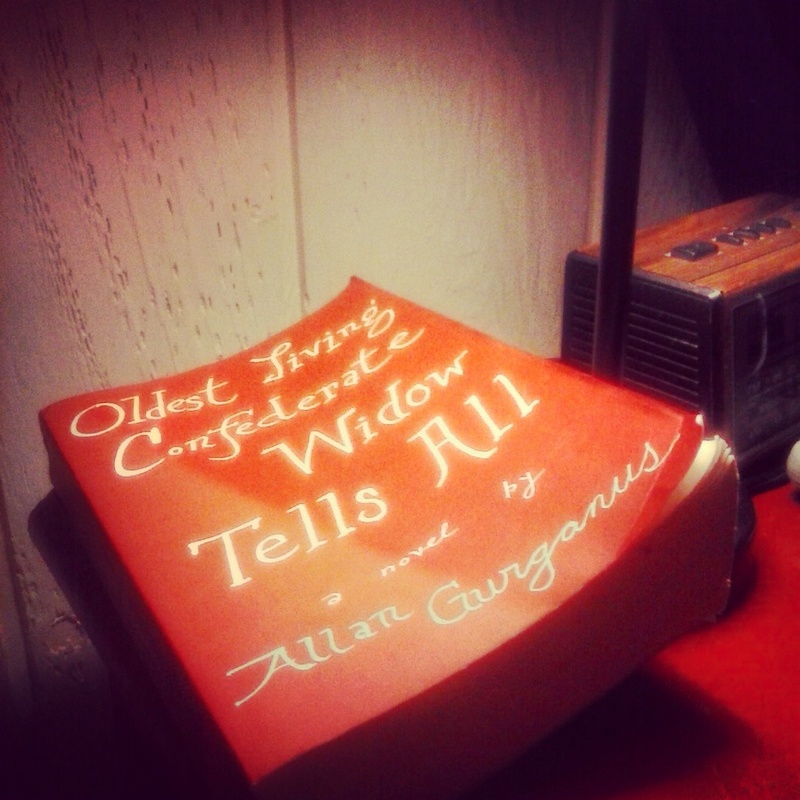 Today, i finished reading “Oldest Living Confederate Widow Tells All.” It’s an interesting story for sure. The author uses the word “onct.” Is it a real word? Next Skip Challenge: What Reminds You of You?